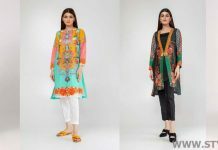 The famous brand EGO stepped into market in the year 2006 and since they gained much popularity in the fashion line in Pakistan. 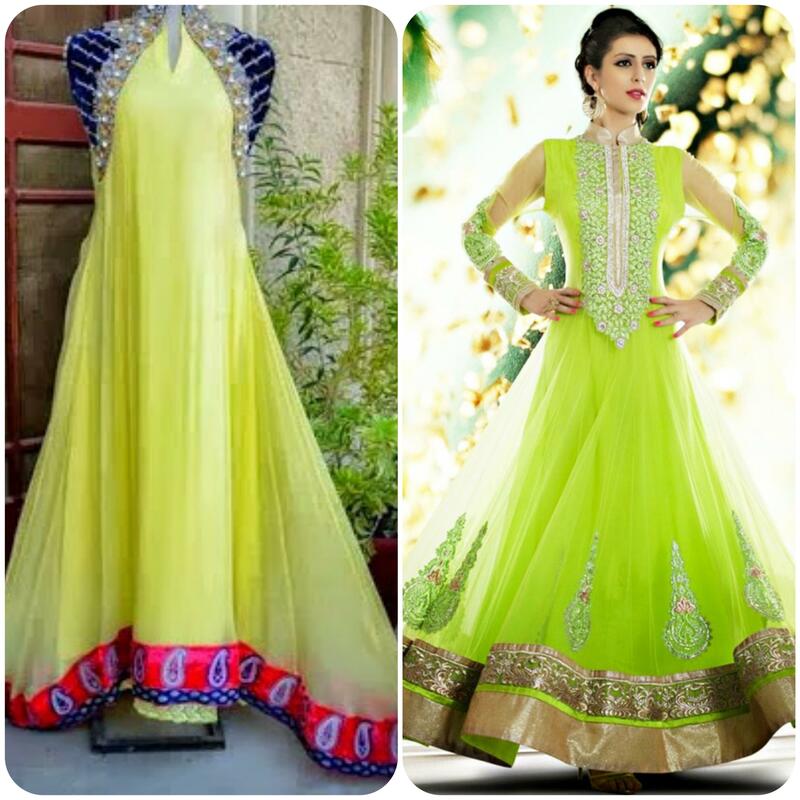 It is one of the most rated brand in fashion industry and became top contender in fashion race. 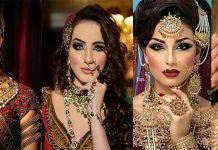 The main thing behind its success they reach the target named young ladies, and men through its social media. 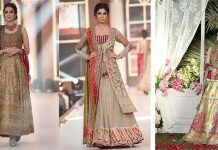 Ego winter collection 2017 has already gained positive feedback from its customer through social links. 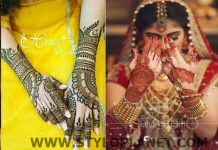 Now in this summer series, we will see best designs with creative and innovative patterns. 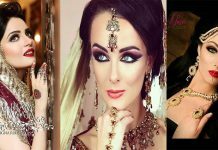 These all are adorned with funky and chic designs. Ego has made use of such strategy that has made it able to spread their company on a large scale not only in region but also around the globe. 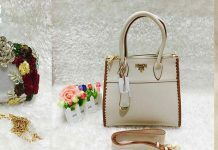 They have also their functional website and face book to facilitate their customers, so they can select one of their favorite master piece at home. Ego is well famous due to its pret collections. 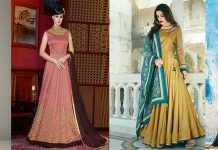 Their outfits are best to wear in casual routines, as they have stitched these in Eastern as well as in western fashion styles. Some of these shirts are adorned with embroidered work that you can carry at occasional events like parties. 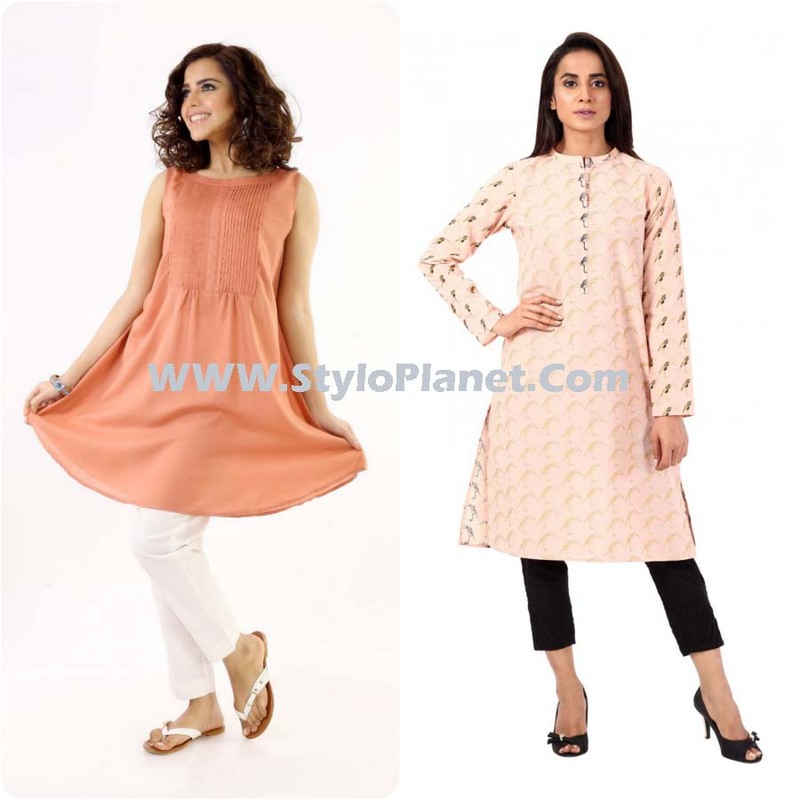 Their clothing range includes Tunics, Kurtis, Trousers, Pants, Tops, Churidar pajamas, Handbags and Wraps. Due to their distinctive design patterns they are gaining more and more success day by day. 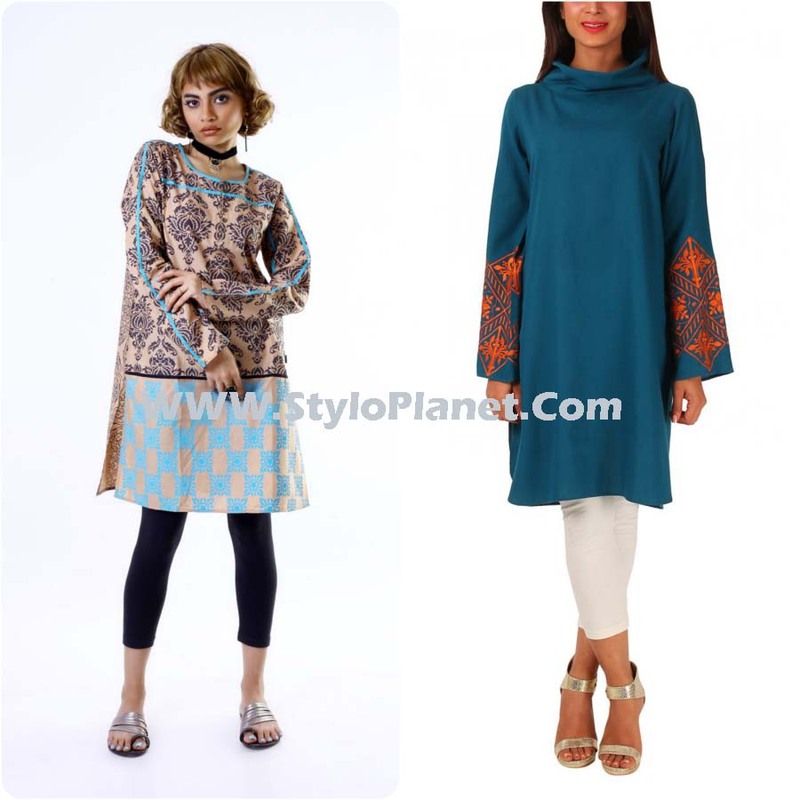 This season, all your nearby retail stores are going to hit the market with latest variety provided by Ego, which includes Tunics, long shirts and Kurtas, trousers and dresses. Ego Pret Collections full of funky prints, so now its time to amaze yourself with innovative and surprising series. 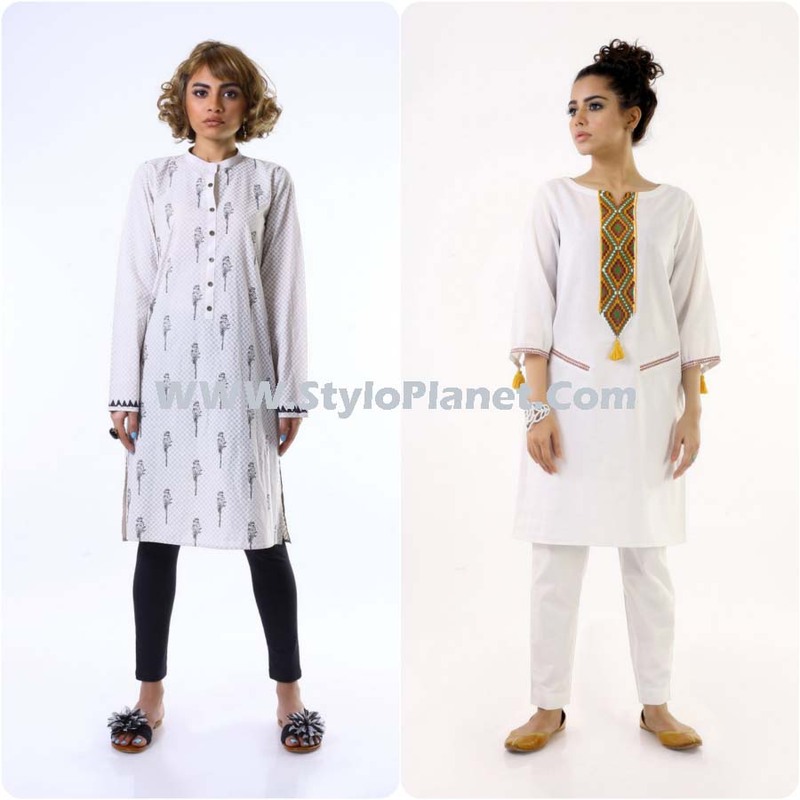 Young and stylish girls love to wear Kurtas, as they don’t like to have three piece suits. 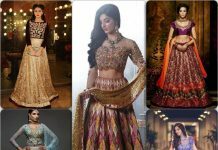 SO they usually buy only shirts and match a perfect pair of trouser or straight pant and a contrasting dupatta. 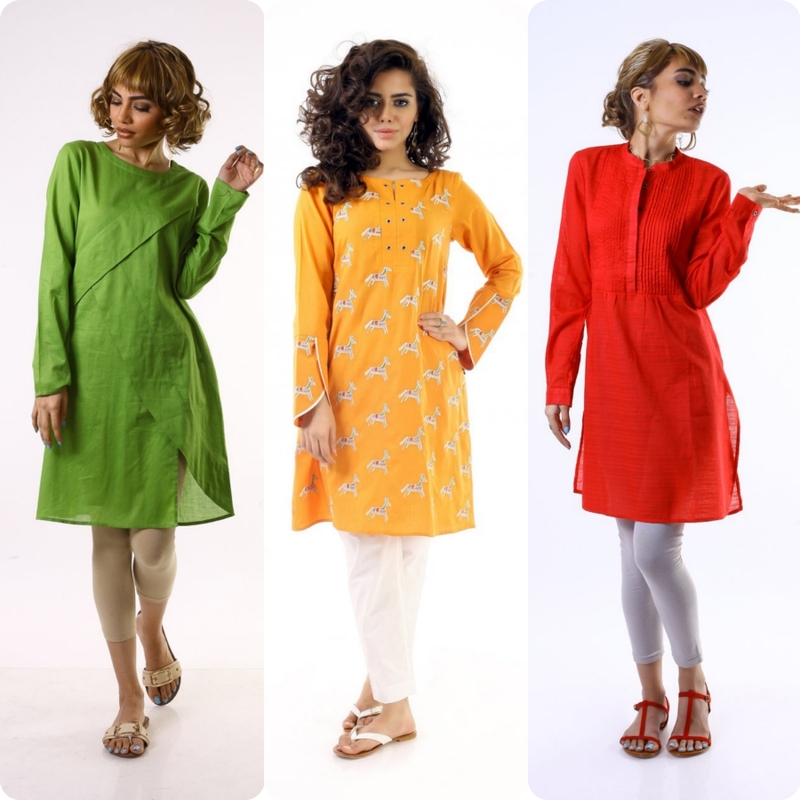 It’s best time to fresh your wardrobe with this chic summer collection by Ego. 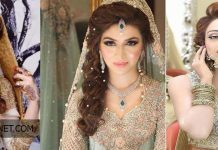 When you opt any dress by Ego, then glamour and glitz become the part of your dress. This label has combined digital prints with embroidery in one outfit. 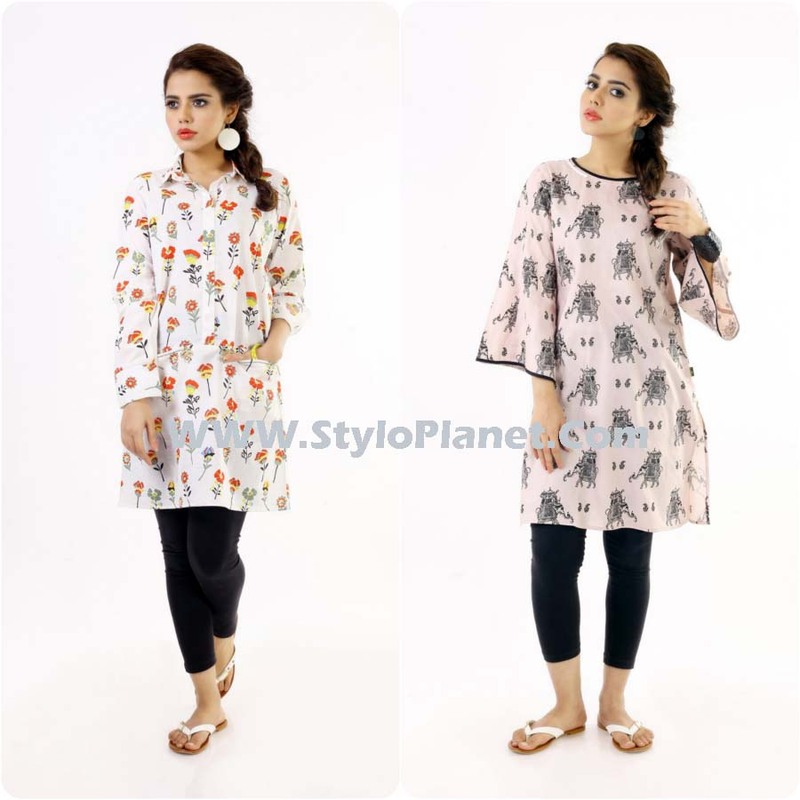 These are available in cotton and lawn with floral and botanical prints. 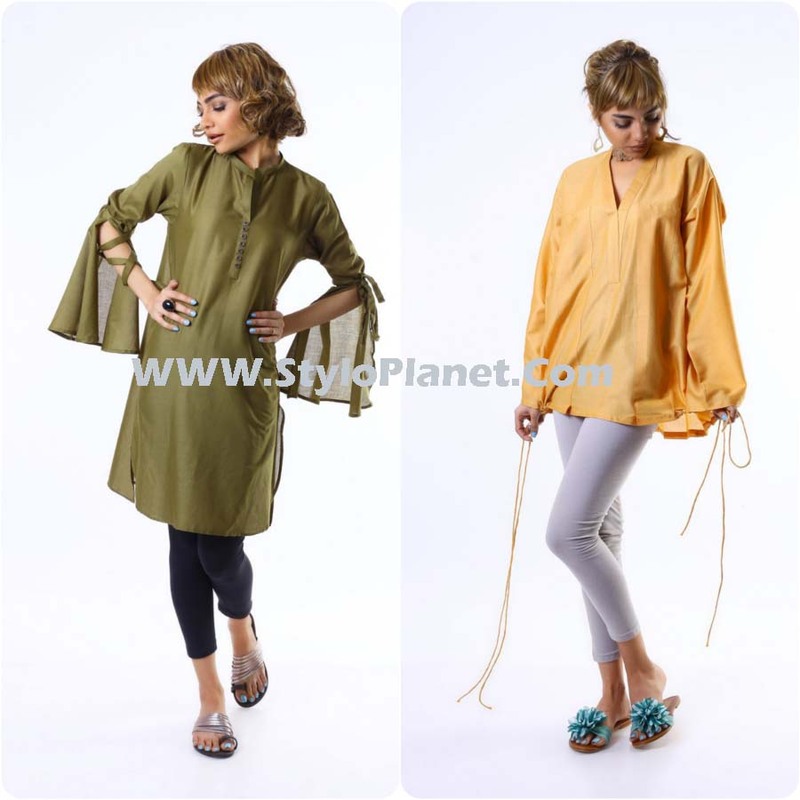 They have little range of shirts but a wide range of tunics in fresh and lively colors. Now. its time to adorn your wardrobes with fresh and chic summer dresses. 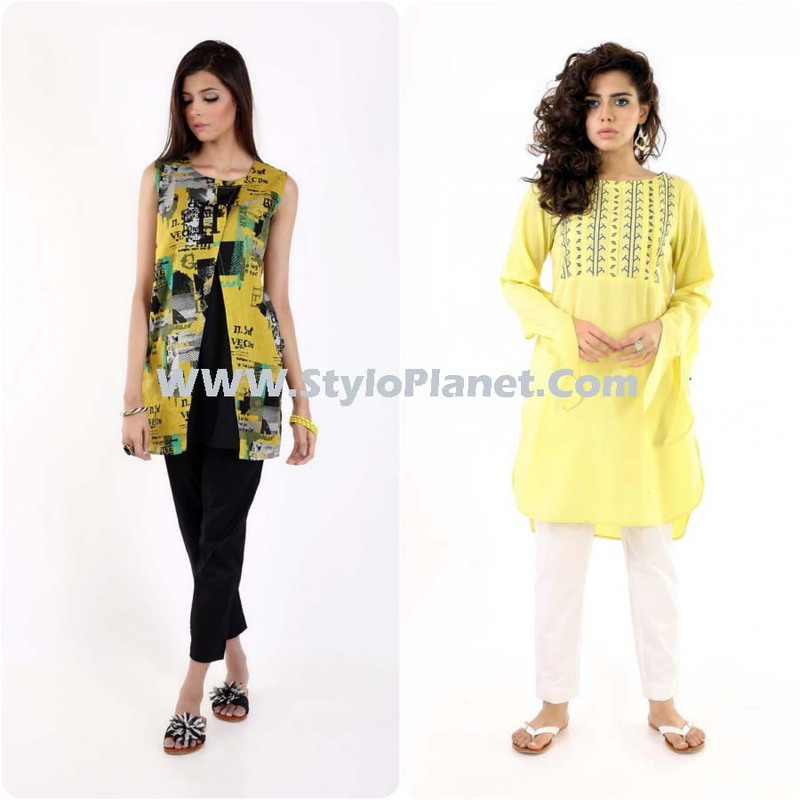 As Ego has launched its latest collection in floral and digital prints in Pret style.